Horses are one of those animals I’ve always had somewhat of an unknown love for. Their intelligent, beautiful, strong…the list can go on and on. Growing up in a small town in Utah, you’d imagine I spent my fair share of time around horses. That wasn’t the case though. I see many of them on a daily basis, I’ve never owned one, and I’ve only ridden one once in my life many years ago. That doesn’t stop me from loving these brilliant animals though. 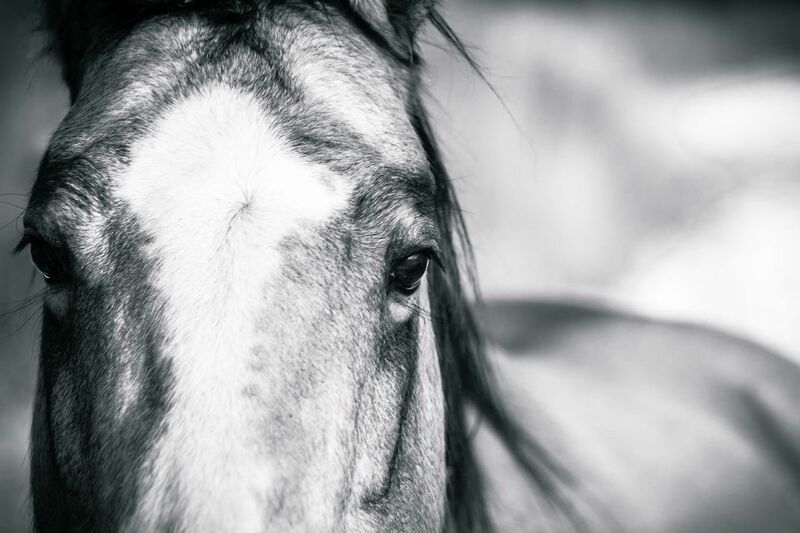 This image is the first in a new collection of mine I will be working on…the Horse Collection. Keep following along as I unveil more images throughout the process of my venture into horse photography.